Well folks what a week it has been! As you are aware the Red Lion in Shirley, our home for the past nine years has closed it doors. But, like they say, ‘when one door closes, another opens’. We are pleased to anounce that the Langley Hall Social Club have opened their doors for us. 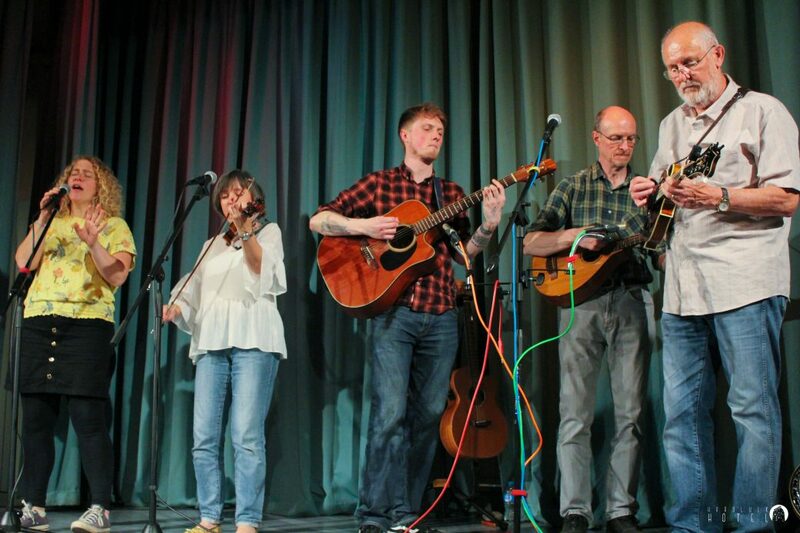 So the next Shirley Folk Club will be on Friday, 18th January when the Bearwood Bandits will be our Feature Guests. Langley Hall Social Club is located at the rear of 40 Langley Hall Road, Solihull B92 7HE. The 31 bus from Stratford Road is a good choice for those who don’t drive but please check time tables. Look forward to seeing everyone on the 18th.